Social media is one of the primary methods of communication we use today. Our days are consumed by posting random thoughts and pictures to our Facebook walls, tweeting and sharing news, and showing everyone and their cousin what we had for lunch today. Among social networking websites, there is one very powerful platform that people tend to forget, and that’s LinkedIn. Having a profile picture on your professional social media page is like having a personal logo or brand–it’s unique to you, and unless you have a doppelganger on the loose, your profile picture easily distinguishes you from other people. The most successful brands have memorable logos that have made impressions on their consumers–like these brands, you want to ensure you stand out from the crowd and that you’re visible to hiring managers, potential customers, and new business. Sure, smartphones are equipped with pretty impressive cameras, but that doesn’t mean the selfie you took at your friend’s bachelor party should be used as your LinkedIn picture, or as beside your professional bio on your website. According to reports from LinkedIn, profiles with a clear, professional photo are seven times more likely to receive clicks and views. For those who work in the corporate world having updated, clear, recognizable LinkedIn headshots are as important as stating your company or title. Having a professional photograph that is consistent with other professional accounts and websites also adds credibility and makes you more trustworthy to customers as well as other professionals. If you haven’t made it to the corporate world yet, and you’re a new graduate or are looking for jobs in Toronto, then having a LinkedIn account can play a major role in your chances of landing a job. The problem is, you’re on a tight budget and think you can’t afford a professional headshot, which can typically range in cost between $250-500. Before you give up all hope and reach for that selfie stick, the Nerds at A Nerd’s World would like to step in. Professional photography in Toronto has always been one of our specialties, and we’re currently offering professional headshots for only $100–no strings attached. Promotional headshot sessions typically last 20 minutes, and we send you home with a DVD of all your images in high-resolution for you to review. When you find a photo that you want to use as your profile picture, send it over to us, and we will have it edited in black and white and colour the same day. Easy, affordable, and a fantastic return on investment. 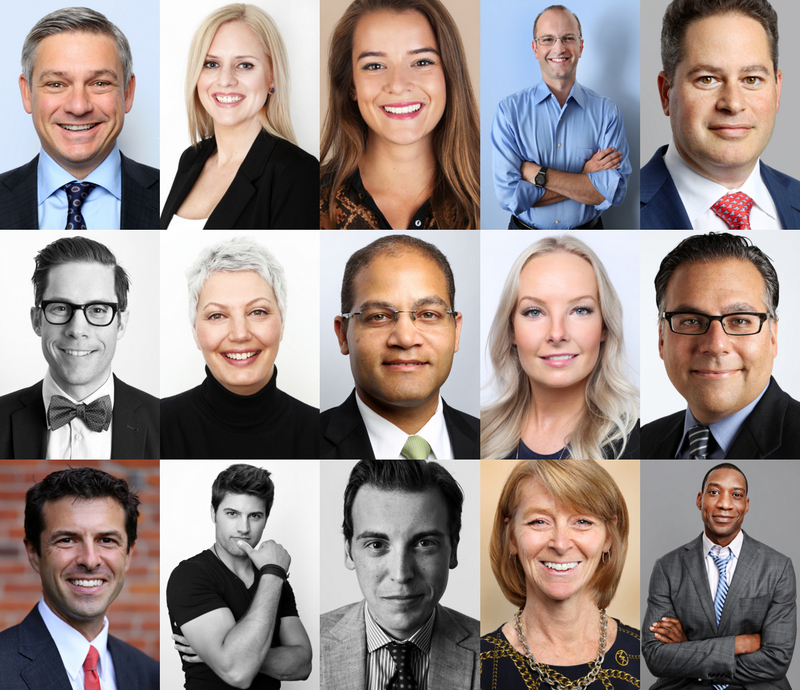 Whether you’re entering the workforce for as a new grad or are the CEO of a tech firm, we want you to take advantage of our $100 headshots in Toronto. As of January 2016, there are a reported 400 million active accounts on Linkedin, with 11 million users from Canada. With a network so vast, why put your brand at risk? Give us a call to book your $100 headshot session today.